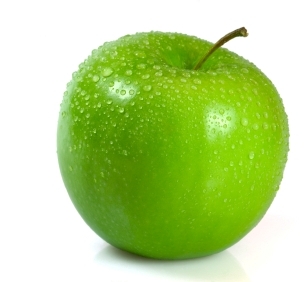 Green apfel, apple. Pictures uploaded Von Fanpop users for Essen Picture Contest.. Wallpaper and background images in the Essen club tagged: food picture contest contest food green apple green Apple fruit. Pictures uploaded Von Fanpop users for Essen Picture Contest. This Essen photo might contain granny smith and granny-smith.